Today we’d like to introduce you to Justin Ward. Justin, please share your story with us. How did you get to where you are today? I have always had a great love for dogs, always having one by my side when I was growing up. I went to college working towards my Bachelor’s degree in Business. I have always wanted to own my own business. While I was attending college, I worked for the YMCA for many years. During this time of figuring out what I want to do, what type of job/career I would like I kept coming back to the same realization that I’m not totally happy unless I’m working with animals and I’m really not fully happy unless I’m working with dogs. I was talking to one of my Business coaches one day and he said,”Why don’t you go get trained to become a trainer or handler”. The more I thought about it the more it made sense. So I started doing research on how to become a Dog Trainer and what kind of careers are out there in the industry. So I found a school that had a 4-month program signed up for the fall of 2015 and here I am today. I married in 2016 to my wonderful wife Amber (who supports me greatly and I could not do this without her) and her 2 boys Hunter & Grayson. 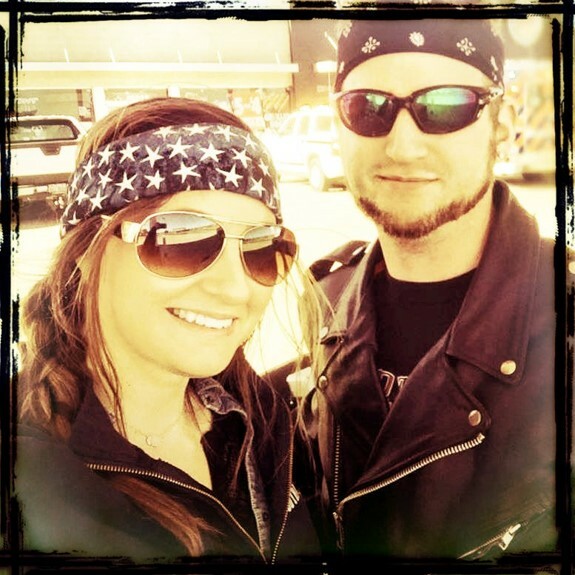 I am an Eagle Scout, baseball fanatic, Harley rider, country dancer & a Christian. Our family events involve taking the dogs with us wherever we go Hiking, Camping, etc. 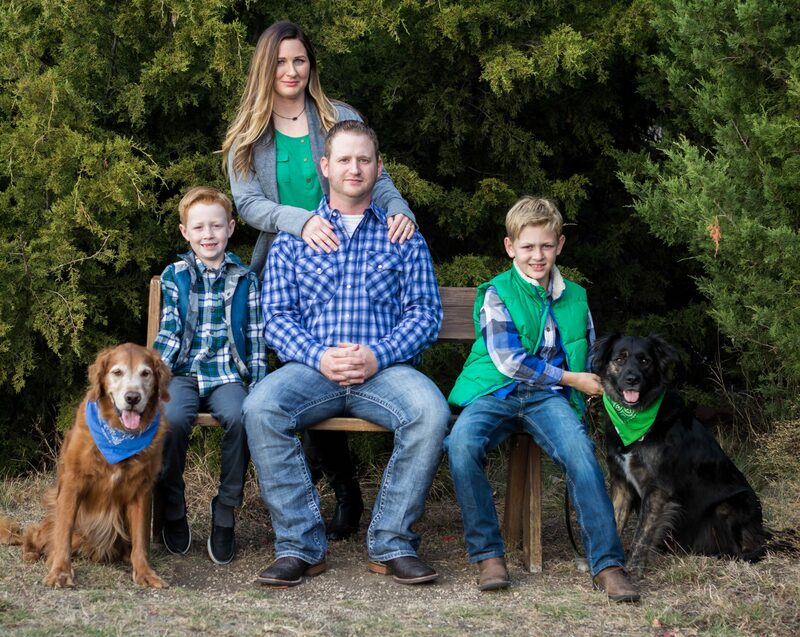 My wife and the boys have picked up on some dog training techniques and all help out when I have Board & Train dogs. You can often see us going for a walk with 4-6 dogs down the street all well behaved which is a pretty cool thing to see. It hasn’t been totally smooth. You never know where your customers are going to come from in this industry and the longer I have done this job the more I figured out it can be a seasonal business. The biggest struggles that I have had I would say 1. Not knowing where your customers are going to come from & 2. Getting your name recognized out there- outside of your city you operate in. The support I have gotten from past clients and local veterinarians has been tremendous. 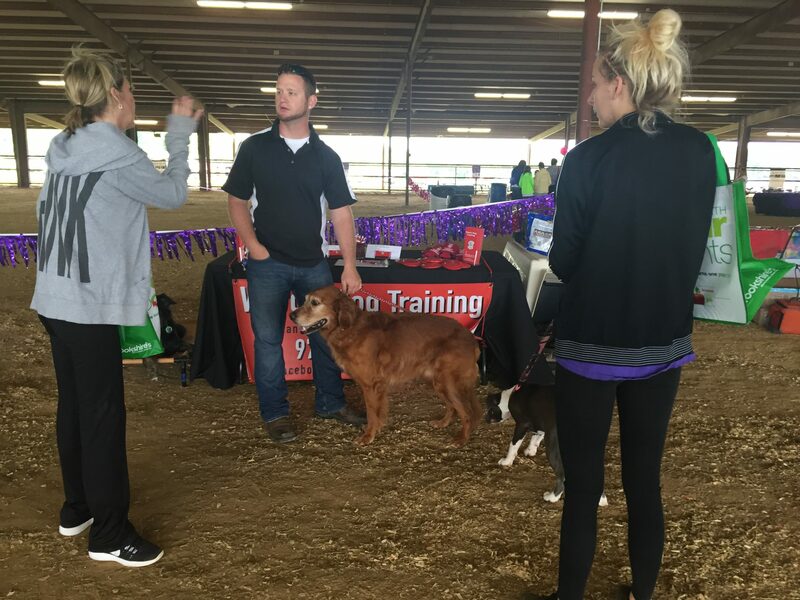 Ward’s Dog Training – what should we know? What do you guys do best? What sets you apart from the competition? I specialize in Basic Obedience to Advanced Off-Leash Training. I can do more while also doing Behavior Modification, Clicker Training, & more. 90% of my clients just want a better behaved dog at home that they can manage. 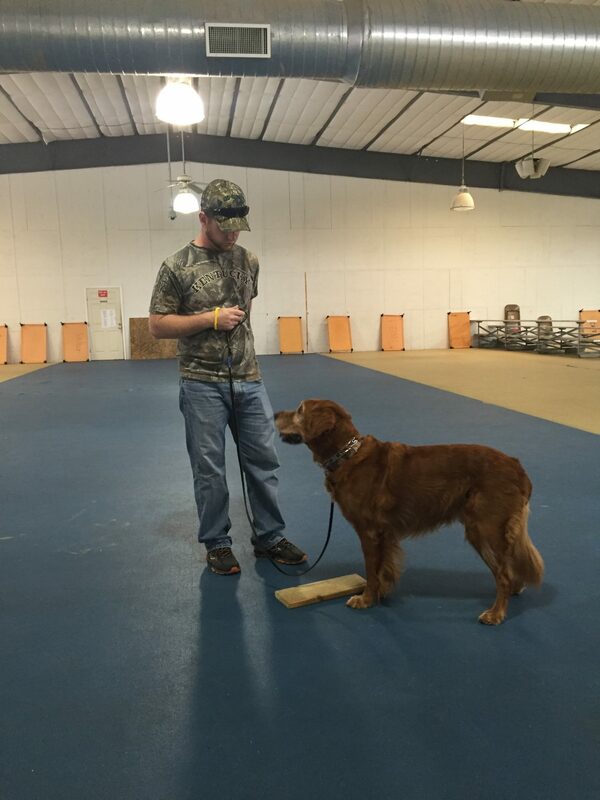 So while teaching the dog I am also teaching people, which I love to do also! I would say what I’m most proud of about my business besides starting it myself, is my logo is of my actual dog and his name inspired the names of my programs as I am a huge supporter of the Military and Veterans. Every program I have has been named after a dog that I have owned that has past or a current family dog. That was a pretty cool idea I thought. What sets me apart from others is the personal service you receive from me. I don’t stop until the problem is resolved. I follow up and even make special visits if I need to. I also have programs that include all the training gear so the customer doesn’t have to go out and buy any of it. I make it a one-stop shop. That way I know they get the right material and its good quality equipment. We offer discounts. Another thing that sets us apart is our Community Work. We like to be able to give back to the community and people, which is why we offer discounts to current & former military, law enforcement, & teachers. I work with a few local rescues helping them train dogs from time to time so the dogs can become adopted, volunteer at the local shelter and local events. Success is doing things better than you did the year before in your business. Having a good quality reputation where your getting clients by referral is a success. 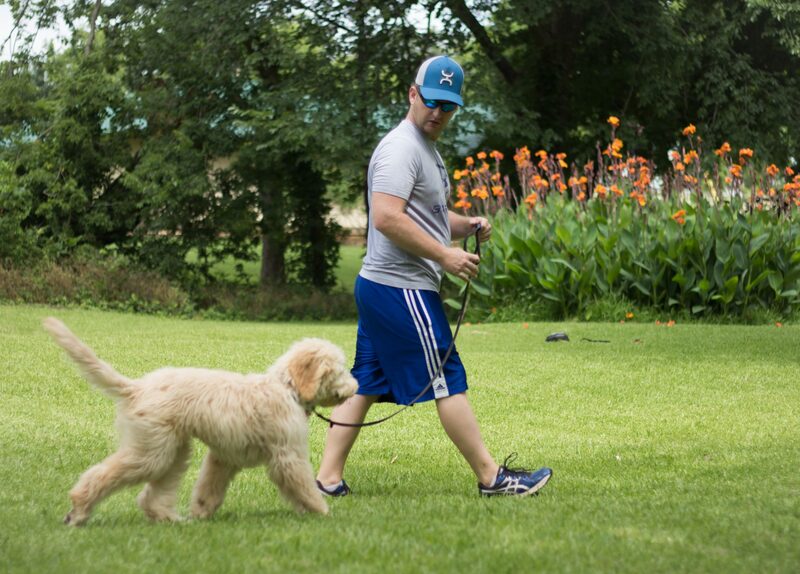 Success for a client is getting the dog to achieve what the client wants like walking on a loose leash, or being able to come back when called 100%. Every case is different when your working with clients. 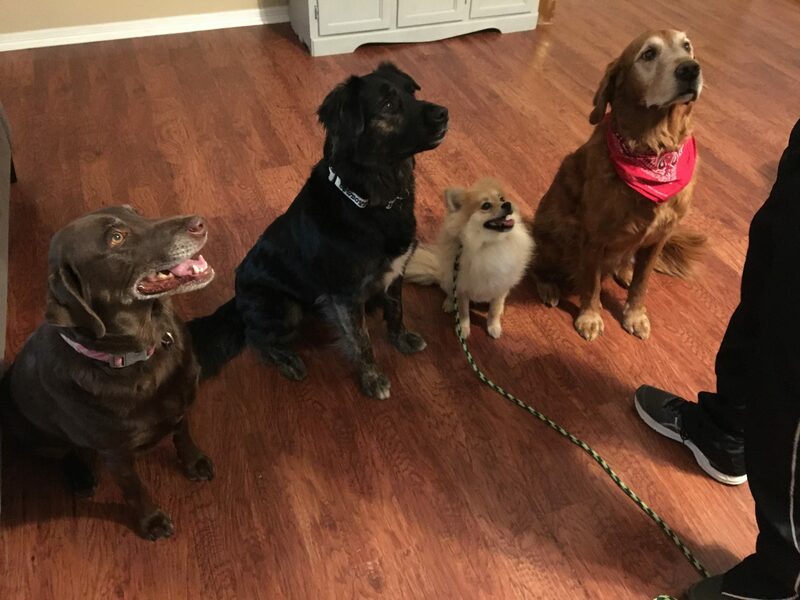 Success with them is when you see them become excited because they just got the dog to listen to the first command and the excitement that shows up on their faces. When you talk to a client 3 months down the road and they still rave about how good their dog is, that is a success. Captain Hulk’s Program $475- 4 lessons learning the following commands- Loose leash Heeling, Sit/Down Stays, Recalls, & House Manners. 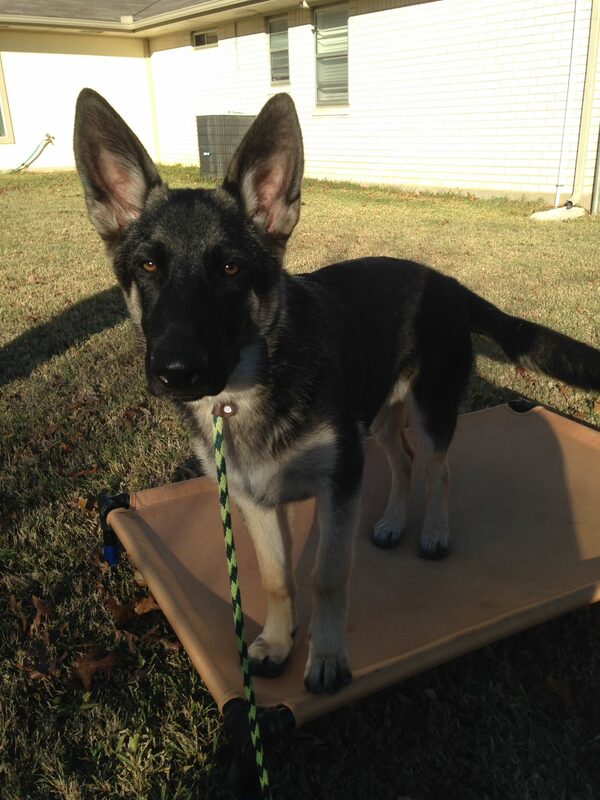 Includes their training collar or leash, training instructions, and 2 follow up lessons. Sarge’s Training Program $750- 6 lessons learning the following commands- Loose Leash Heeling, Sit/Down Stays, Recall, Place, & House Manners. Includes a training collar, long line, & place bed. Training Instructions, Support via email/text, 1 night Free Boarding, 3 Follow Up Lessons. 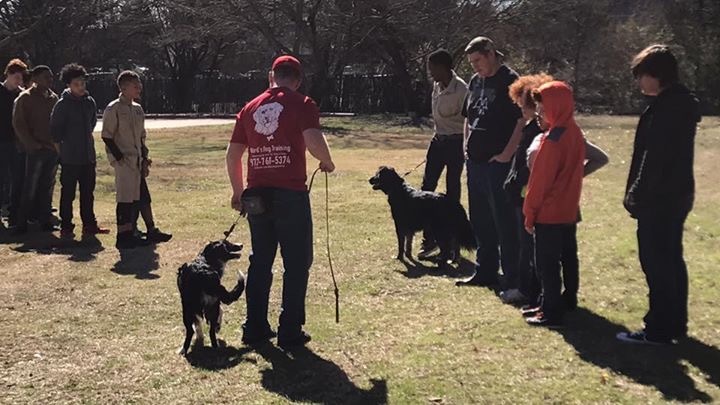 Private Scout’s Package $1250- Basic 2 week Board & Train includes the following commands- Loose Leash Heeling, Sit/Down stays, Recalls, Place, & House Manners. Includes Training Collar, Training Instructions, Go Home Lesson, 2 nights Free Boarding, 2 Follow Up Lessons. 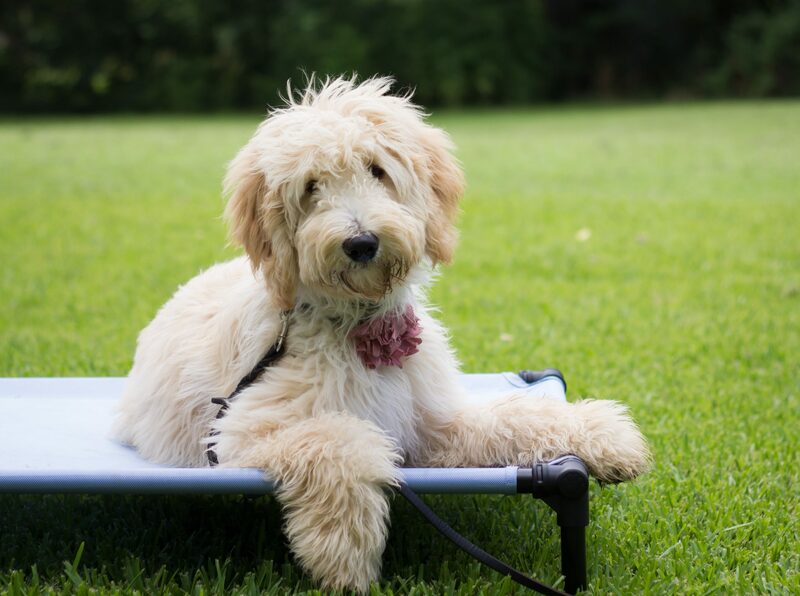 Lieutenant Sadie’s Training Program $1575- 2 Week Board & Train with the following commands- Loose Leash Heeling, Sit/Down Stays, Off-Leash Recalls, Place, House Manners. Includes all training gear (Excluding the E-Collar), CGC Test, Go Home Lesson, Training Instructions, Text/Email Support, 5 nights Free Boarding, 5 Follow Up Lessons.